Eva's Village breaks the cycle of poverty and addiction through our unique and integrated approach. 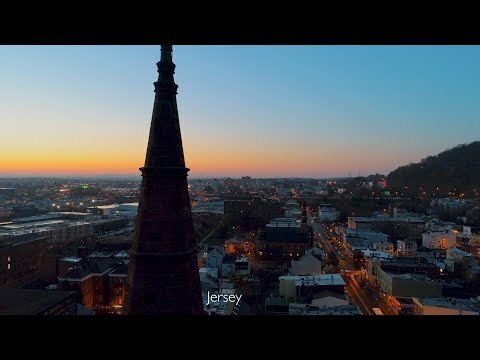 Our interconnected community of recovery and support services, located on a 3-block campus in Paterson, NJ, helps thousands of men, women, and children each year by addressing basic needs of food and shelter as well as complex issues around addiction, mental illness, and chronic homelessness. Our model is unique. Our results are real. Our success is measured in lives - renewed, restored, and reborn. Your donation on this campaign page will help us qualify for an additional $100,000 of grant support from USA TODAY!